Like most fisherman, I have a problem. I always have a hard time walking past a fishing lure without getting hooked. I have purchased lures and other baits that I just had to have, and some of them have never made it on a line or even to my boat. With that said, some lures are so good and different that you owe it to yourself to try them. The Rapala Shadow Rap is one of those lures. Rapala has been making lures since 1936 and has produced more fish and smiles on fisherman than any other company. As a field staff member for Gary’s Outdoor News & Reviews, I had a chance to try a few of Rapala’s lures the other day. After checking them out, I found the craftsmanship and finish were perfect. They looked almost like the original floating minnow that they are famous for. So what’s different? After watching a few videos on the computer, I just had to try them. The action is crazy! With a few cranks of the reel, they get down to the zone and that’s when they shine. Most minnow lures need to be cranked or jerked to work. 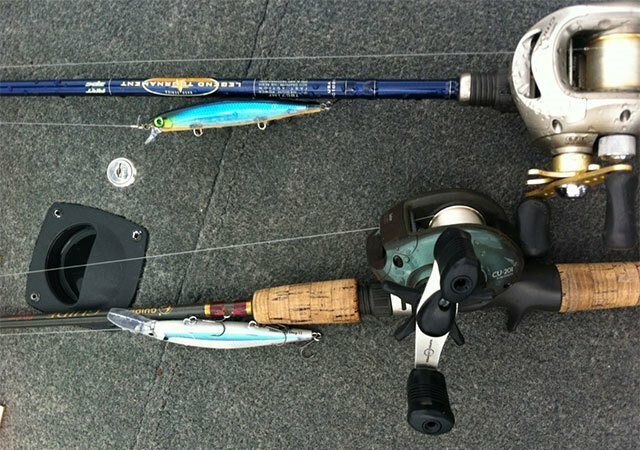 But with the Shadow Rap, a slight rod snap (kind of like what I use on a topwater bait) keeps the lure almost in place and left-to-right struggle action keeps it in the strike zone – which drives fish crazy. The first time I had a chance to use them was one of those mornings that every bass fisherman loves. It was a warm morning with just a touch of fog and the water was like glass. The bass were chasing minnows which caused waves and splashes that appeared to break the glass. Casting a deep Shadow Rap in Albino Shiner and a shallow one in a Blue Ghost color, I was able to cast the lure past the bait fish. I gave it a few cranks to get to the hot spot and started with the rod snaps. The bass could not resist. After a dozen or so nice fish were caught, I knew the Rapala Shadow Rap was the real deal. 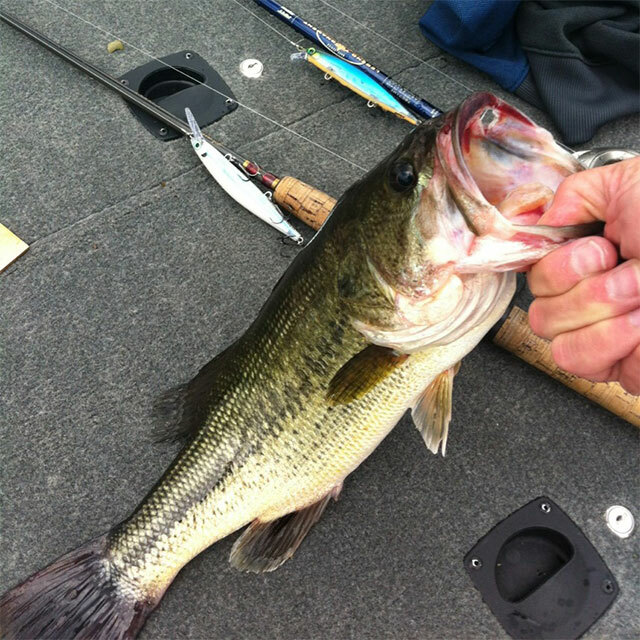 The lake I was on gets a ton of pressure from other anglers and bass tournaments, so the fish have seen everything, except maybe the Rapala Shadow Rap. For more information, please visit www.rapala.com.